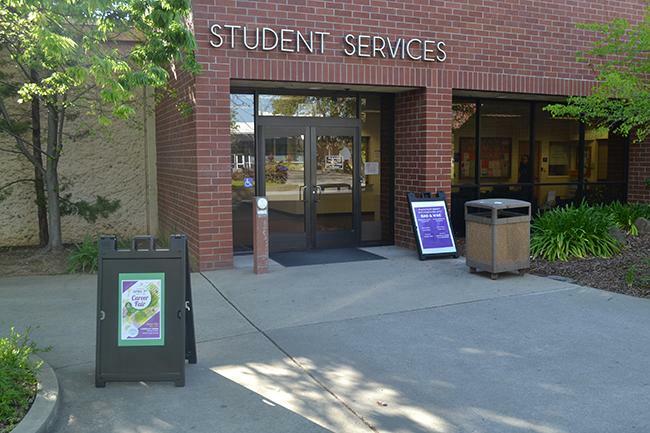 American River College is holding a career fair April 7 to give students the opportunity to network with employers and get a feel of what job opportunities are suitable for their majors. The career fair will be held from 10:00 a.m. to 1:00 p.m. in community rooms 1-4 next to the student center. More than 60 employers are expected to participate in this semester’s career fair, including CalRecycle, the Federal Bureau of Investigation (FBI), Sacramento City Unified School District, the California State Senate and Autonation. “We look forward to the employers’ involvement and willingness to aid in assisting students with career options,” Career Center clerk Vicki Sherman said. Student Services supervisor Breanne Holland said that the career fair is meant to get students one step further to a career. “The event is open to the community, but is primarily for students to meet and network with recruiters, learn about companies, their hiring practices, and get questions answered about career possibilities,” Holland said. “We appreciate the employer’s attendance because not only are they offering professional opportunities to our students, they are benefiting their education also,” Holland said. The money allocated from the employers will be used to sponsor 10 new scholarships, up to $500 a piece, for a range of majors. Student Personnel Assistant Eva Meisner-Bell recommends that students take full advantage of this opportunity. “It’s an ideal time for students to meet directly with employers to network and to discover important factors related to their career fields,” Bell said. The career center recommends that students come prepared with hard copies of their resume, dress professionally, know the skills they have, practice introducing themselves and shaking hands and look at the list of employers that will be in attendance. A list of the agencies attending the career fair and tips can be found on the American River College Career Center website. More information regarding the career fair can be found at the Career Center, located in the student services building. Be the first to comment on "Career fair coming to ARC"